I'd be interested in Keio 2 - Flying Squadron though? Never realised that Wonderboy came out on the Master System, I assume it was a Brazil only release like Gunstar Heroes or released late in the Master Systems life and had a limited run like Masters of Combat? I checked my Keio's Flying Squadron and I'm afraid it doesn't have instructions.. I have Arrow Flash MD PAL boxed in mint condition for sale. Would you take £10 posted for the PAL Arrow Flash? Which grand theft auto do you need, I didn't realise the aus release was any different? It's a Double Feature version which contains Grand Theft Auto and Grand Theft Auto London, it was released only in Australia, so it's not easy to come by. It's in a normal sized PS1 case too. I have two of the N-Gage games you are looking for. Both sealed but not in perfect condition. Bought in Germany but as far as I remember its the same version everywhere in europe, could have a look. Btw, shipping them is not expensive from Germany, shipping would only cost 3,50Eur. When Im home I could make photos if you are interested. Just checked, they are in fact in German, at least with German Case, not sure if they are multilanguage. sorry to hear that. but thanks for the quick info anyways. Tinsair wrote: It's a Double Feature version which contains Grand Theft Auto and Grand Theft Auto London, it was released only in Australia, so it's not easy to come by. It's in a normal sized PS1 case too. Oh right, I know the one you mean. It's down as Europe on the database, I think it was just aus and New Zealand. Have you tried the trade me website? No maybe I should have a look at that website then, thanks. I have Theme Park for Mega Cd, if your interested to take a look. kinogomes wrote: I have Theme Park for Mega Cd, if your interested to take a look. Sure, if it's complete, what would you be looking to sell it for? 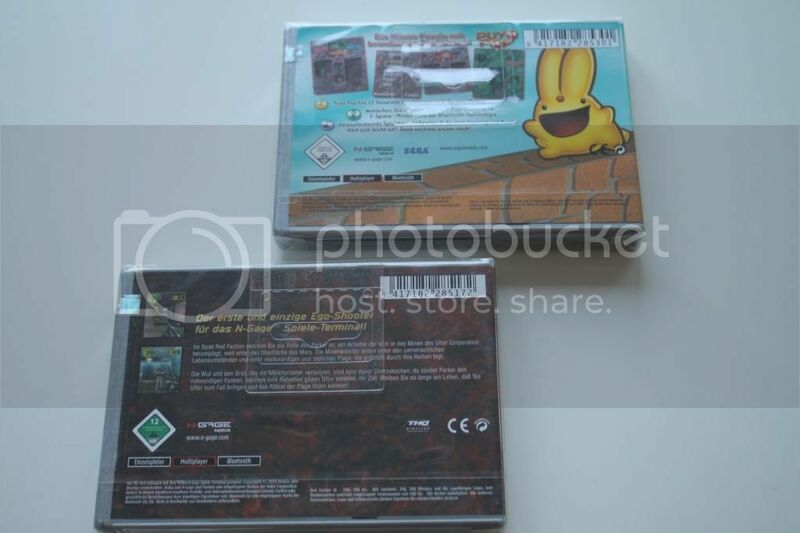 I have sealed ngage games -puyopop pop and red faction. I also have pal shadowgate but it's the Belgium/Netherlands version. 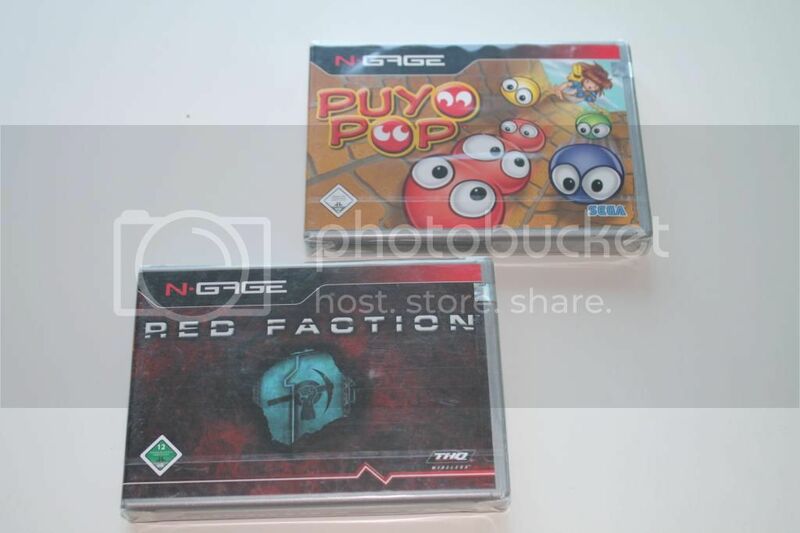 Britmod wrote: I have sealed ngage games -puyopop pop and red faction. I also have pal shadowgate but it's the Belgium/Netherlands version. I'm interested in your sealed N-Gage games, are they both UK versions?